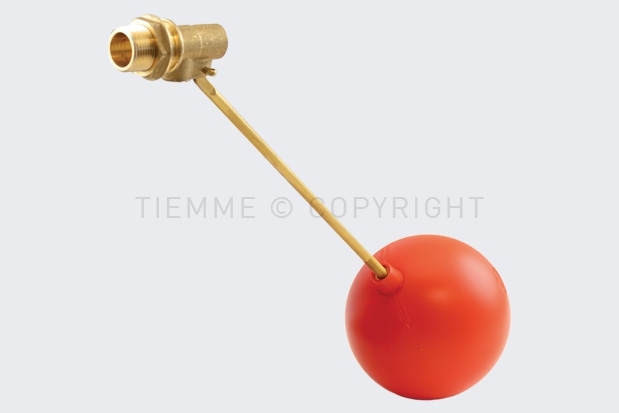 TIEMME adds a new family of products to its collection: float valves with piston directly actuated by the rod with ball. These valves are perfect for the load management in case of medium-sized collection tanks. Float valves are available in two versions: 3992 (with plastic piston) and 3992OT (with piston made of CW 617N brass). The available measures are ½”; ¾” and 1”. 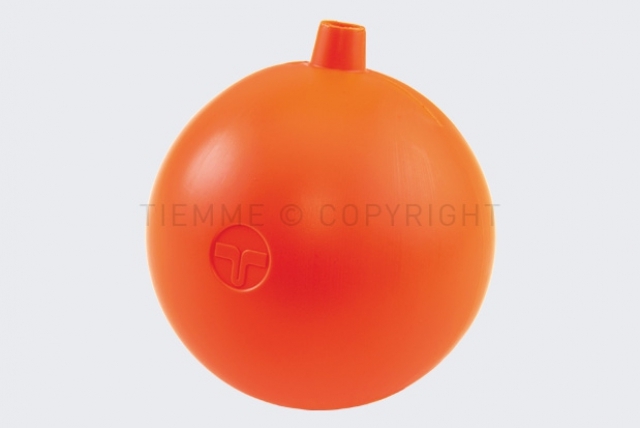 The float (3992PAL), which is supplied separately, is made of HDPE high density polyethylene and it is available in 120 and 150 mm diameters, in blue and orange. 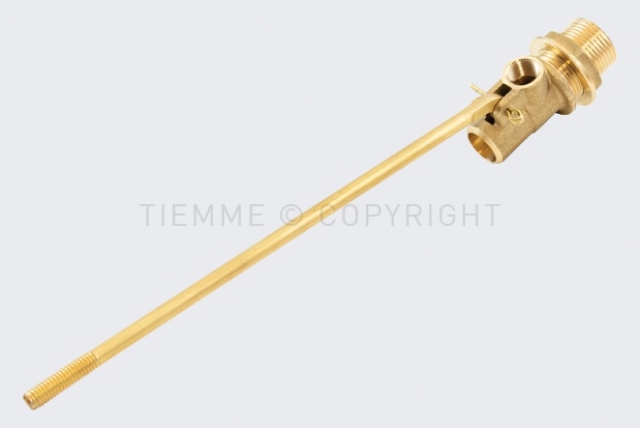 Float valves are produced in Italian plants with all the attention and quality of the TIEMME brand. For further technical details, please refer to the technical sheets of the individual products.